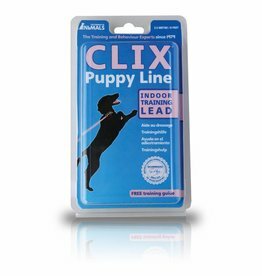 Leads & collars for puppies. 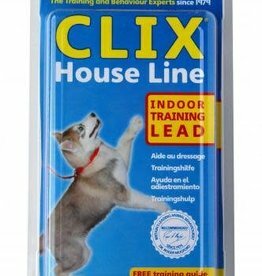 Company of Animals Clix Dog House Line 2.5m 8 Feet. For use in the house to stop your dog’s unwanted behaviour such as jumping up, stealing, chewing, digging, chasing. 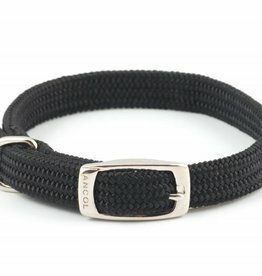 Ancol Nylon Softweave collar for dogs in black. Quality soft and comfortable collar with satin-finish buckle and D-ring. 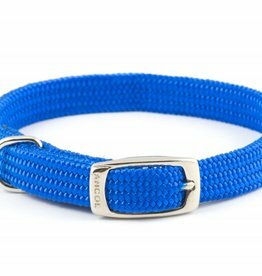 Ancol Nylon Softweave collar for dogs in Blue. 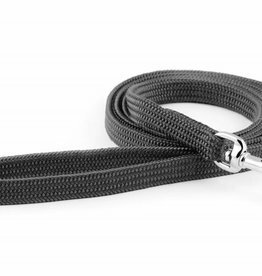 Heritage Nylon Softweave Lead a strong yet stylish product. 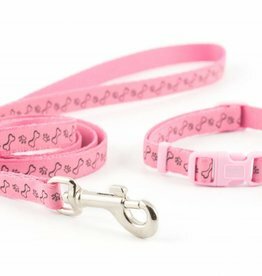 Ancol Small Bite Reflective Paw & Bone Collar& Lead Set in Pink, with a Paw & Bone motif. 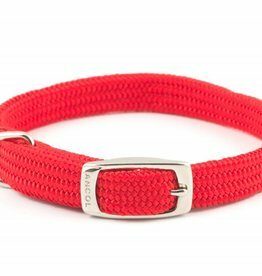 The Small Bite Paw 'n' Bone Collar and Lead Set was designed with small dogs and puppies in mind, and is perfect for walking your dog in style. 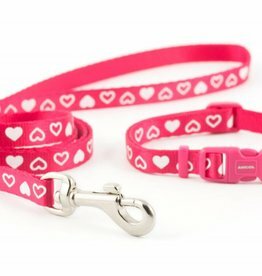 The Small Bite Heart Collar and Lead Set was designed with small dogs and puppies in mind, and is perfect for walking your dog in style. 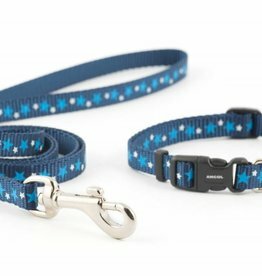 Ancol Small Bite Collar & Lead Set in Blue, with a Stars motif. 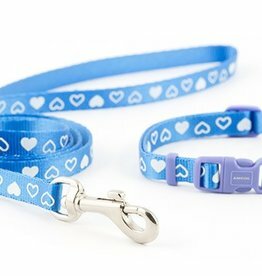 The Small Bite Stars Collar and Lead Set was designed with small dogs and puppies in mind, and is perfect for walking your dog in style.